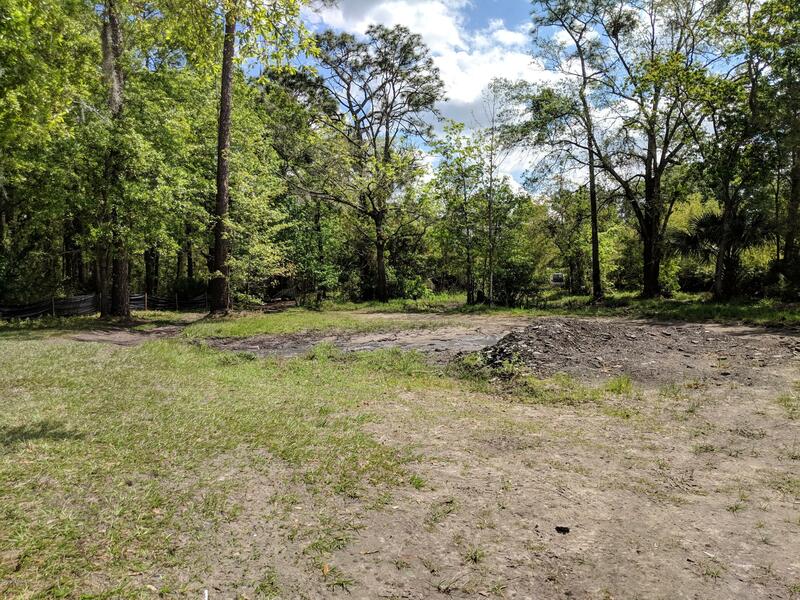 Description: Wooded parcel less than 1 mile from Jacksonville International airport with a considerable value-add component. 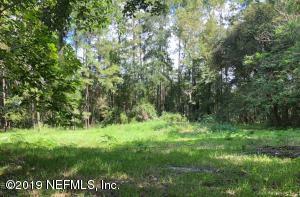 10 acres total with approximately 1-1.5 acres high and dry on east side of the property. This land is ideal for many scenarios given its logistical advantages. 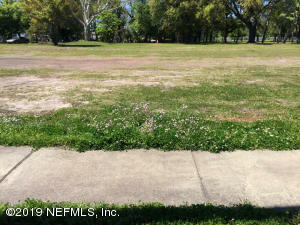 There is mitigation required with DEP to make it a build-able lot. Please call today for more Information! Description: 47 acres of land to build your dream home or divide up with the family and have yourself the Southfork Ranch you have always dreamed of! Property has a well and power pole. 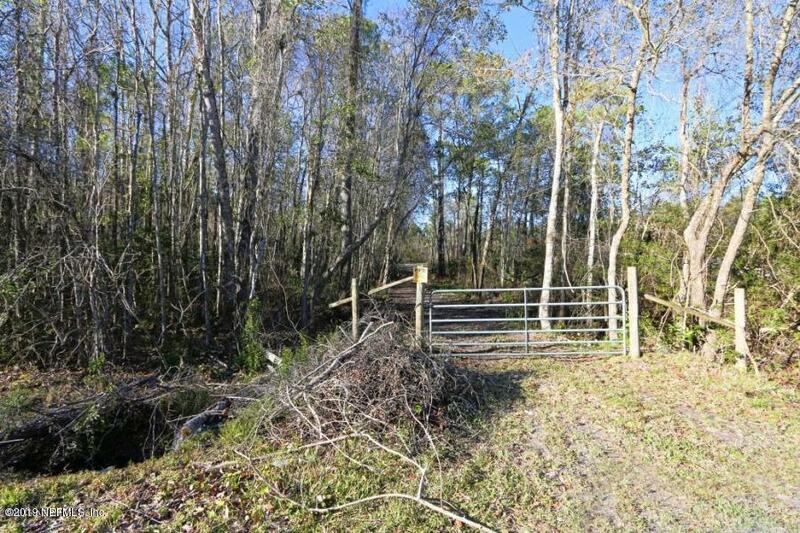 2 entrances to property, one off of Yellow Water Rd and the other at the South end of Village Green. 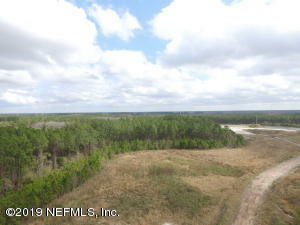 There are 13 1 1/2 acre lots of record. 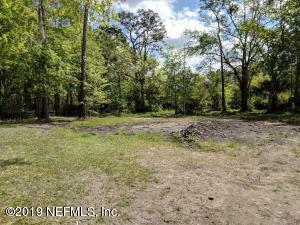 Property is cleared with a pond. No HOA to worry about, bring the animals and the toys and no rules! 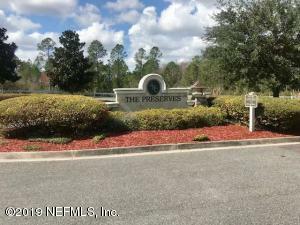 Description: Jacksonville Ranch Club is a gorgeous and private community. You will love spending every day relaxing and enjoying nature. This community offers nature preserves, lakes, bridge trails, canoe launch, dock, equestrian area, picnic areas, playground and much more. Build your dream home today on this beautiful piece of property. 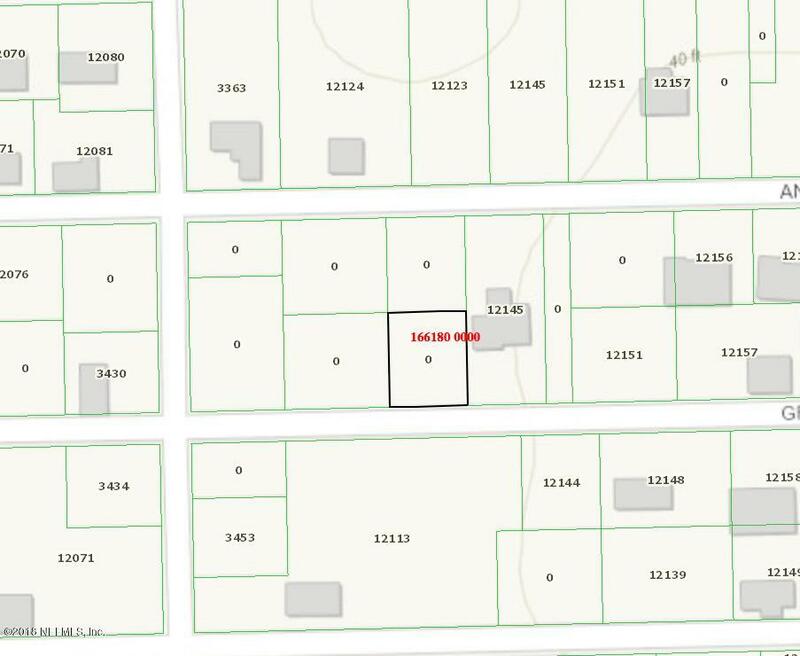 Description: No city sewer to the property. 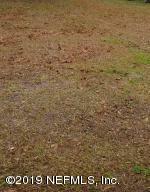 Buyer will have to install septic system. 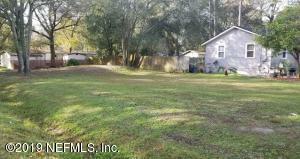 Description: Nice level lot in an established neighborhood with a fence along rear of the property. Seller will convey via Quit Claim Deed. THERE ARE NO BACK TAXES DUE OR LIENS ON THIS PROPERTY. 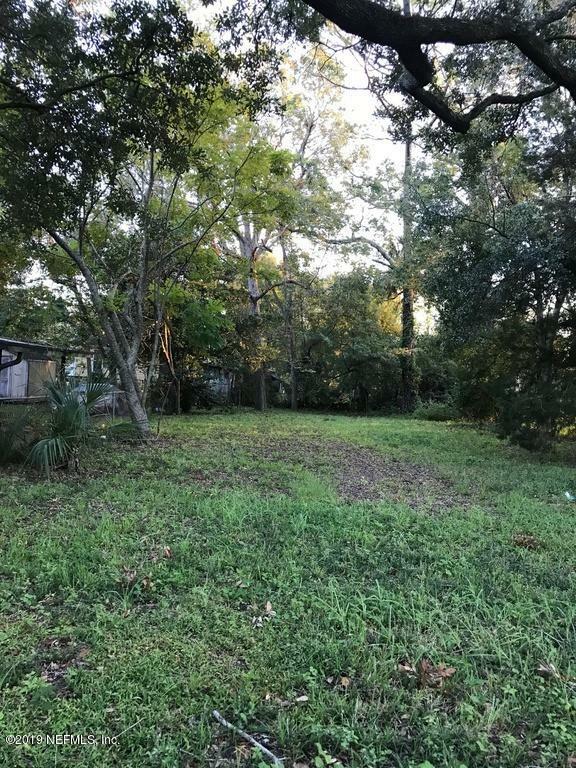 Description: Nice level lot in an established neighborhood with a fence along rear of the property. 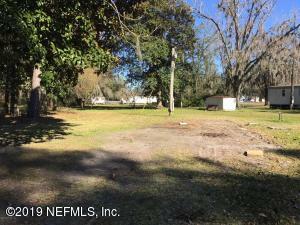 Seller will convey via Quit Claim Deed. 2018 Property Taxes Paid. NO LIENS OR BACK TAXES ARE DUE ON THIS PROPERTY. Zoned for residential or multifamily dwellings. Description: Convenient Mandarin location that's close to shops and restaurants. Easy commute to downtown. Public and private schools nearby. It's a great place to call home. 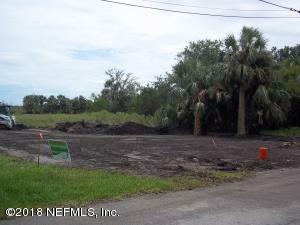 Introduce your custom home builder to this fantastic 122 x 114 lot. 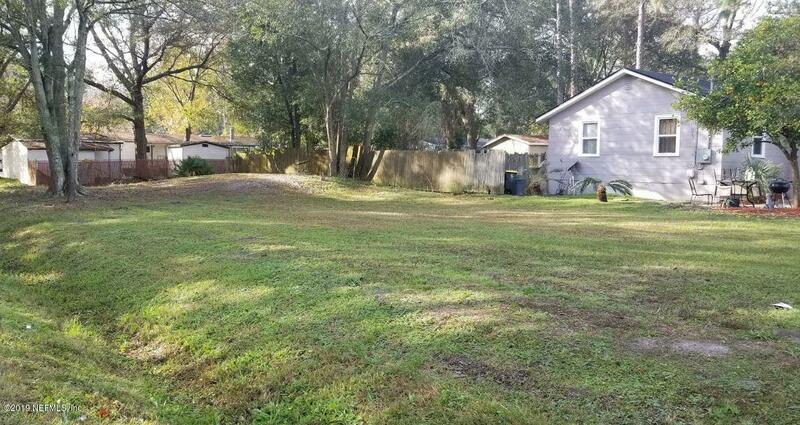 Not only is the location ideal but the lot itself is an amazing value. It's already cleared so you can expect less lot prep than normal. Water AND Sewer are public! The HOA is very low at only $600 per year. Fenced across the back.....And to top it off you have a lake view across the street! .....Come enjoy classic Mandarin living. 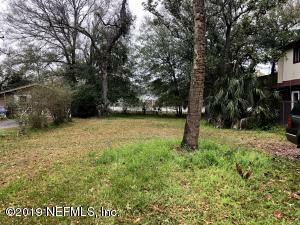 Description: Build your dream home and enjoy the Heckscher Drive lifestyle on this deep water lot located on the beautiful St. Johns River. The 152-foot dock was built with expensive composite coated pilings. 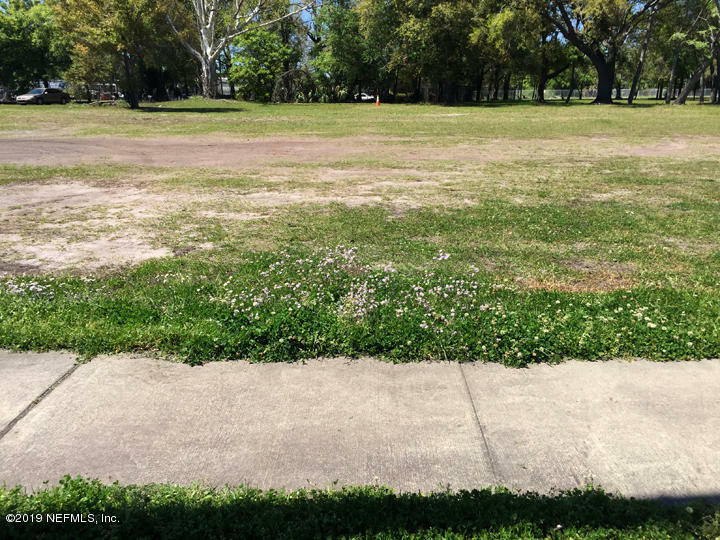 The property has a sandy beach for your recreational enjoyment. 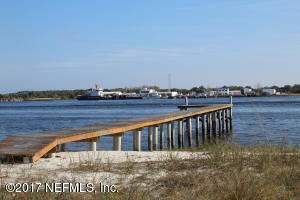 The lot is located less than 5 minutes from the ferry and the Atlantic Ocean is a short boat ride away. 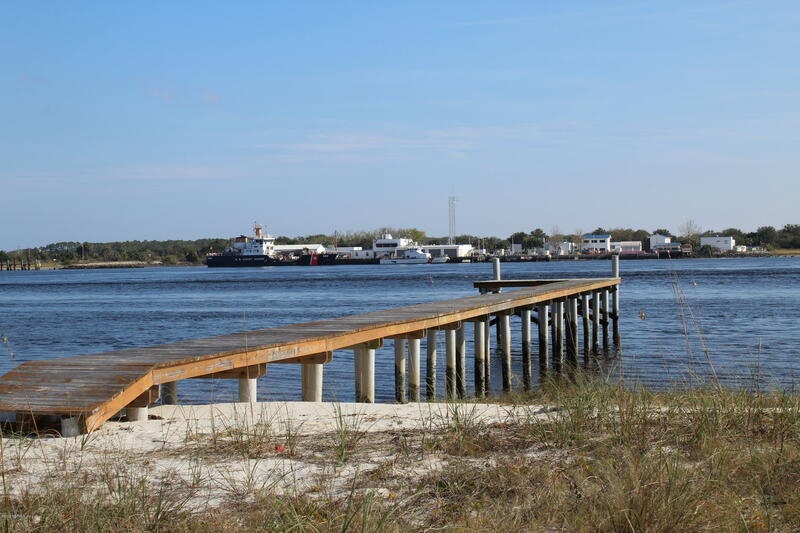 Several public boat ramps are nearby and Huguenot State Park is also minutes away. 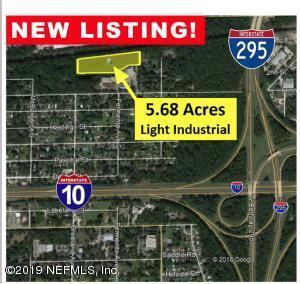 Description: GET VISIBILITY with these TWO commercial parcels on Normandy Blvd. 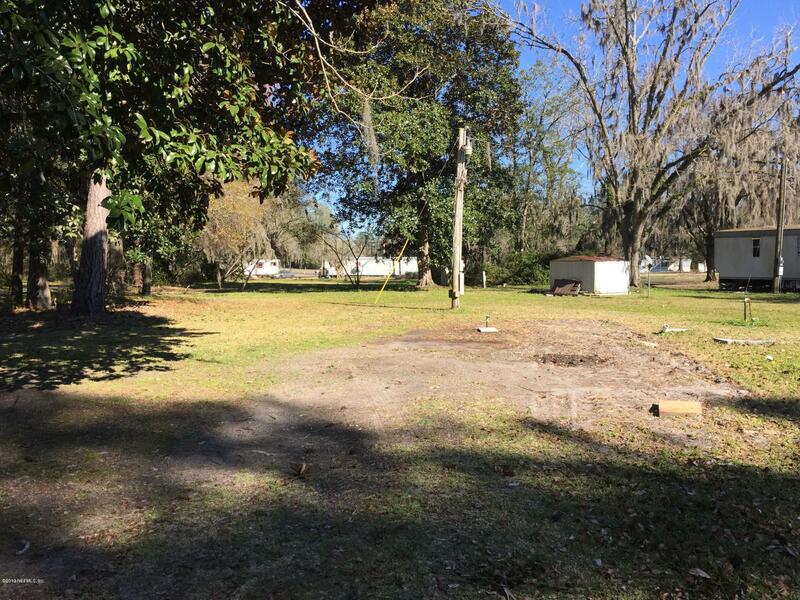 Prime location for your gas station or convenience store. 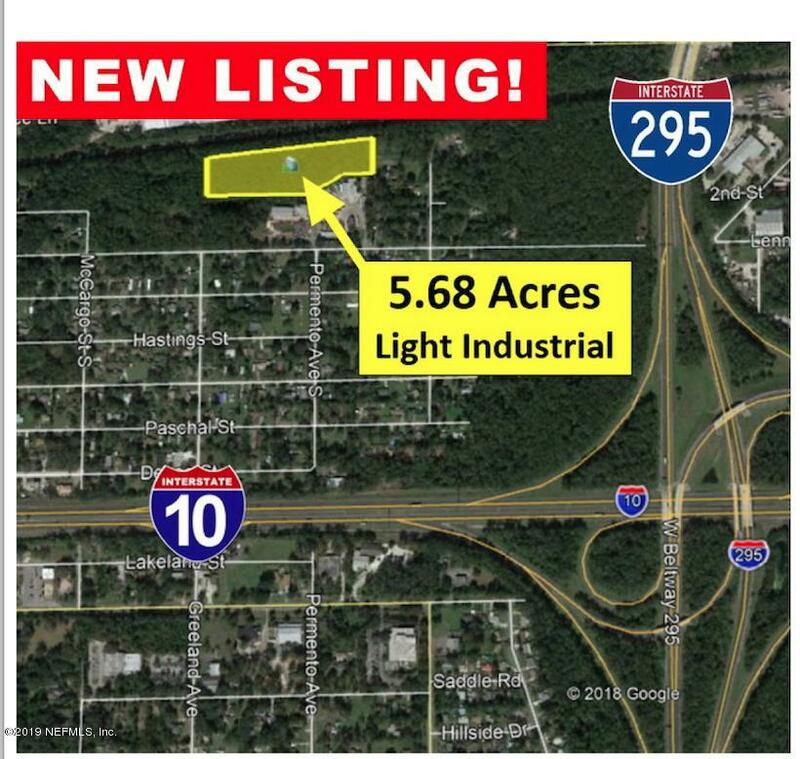 High traffic and ease of access with 354' road frontage on NORMANDY BLVD. Best feature? THREE paved roads create multiple access options. Corner of Normandy and Norton and Old Gainesville Rd. Zoned CO. High and dry, slightly elevated for good drainage. Power pole and drains already in place. Well and septic. (Single wide mobile home and 5th wheel trailer can be removed.) 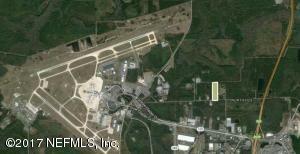 Total of 1.41 acres. Two parcels sold together: 012774-0010 and 012774-0020. Just east of Chaffee Rd and west of Blair Rd. 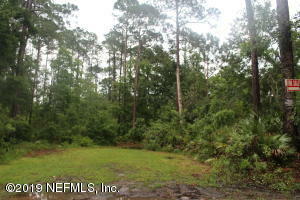 Description: 7.42 Acres of land with creek running through it. 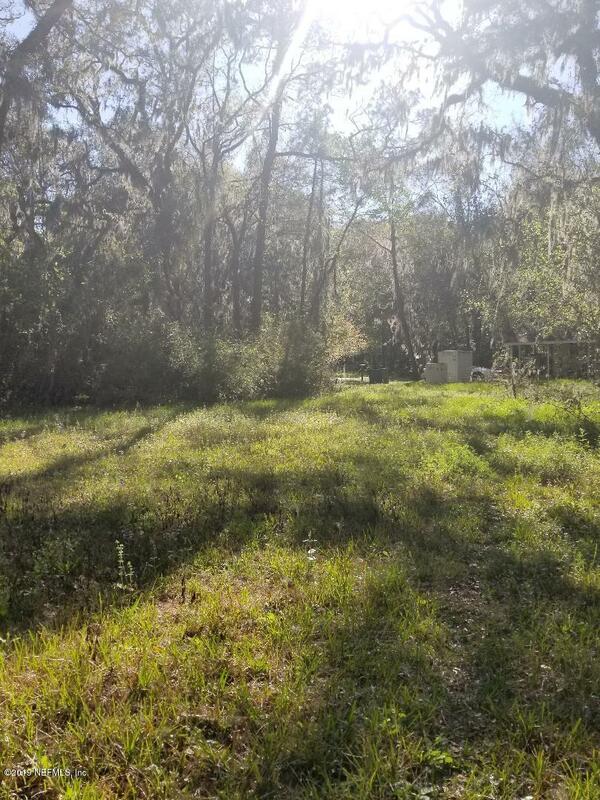 Beautiful serene area ready for you to build your dream home and bring the horses and chickens! Description: This lot is ready to be developed. It is zoned for single family residences and is surrounded by single family homes. The location has close highway access and is on a quiet street. 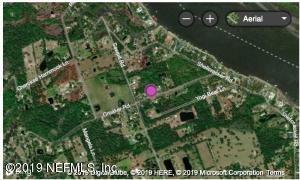 Description: If you are looking for country living but are hesitant to leave the amenities of the city, this is the property for you. Located on a quiet peaceful road right in the heart of metropolitan Jacksonville, located between the Beach, St. Johns town center and the University of North Florida. 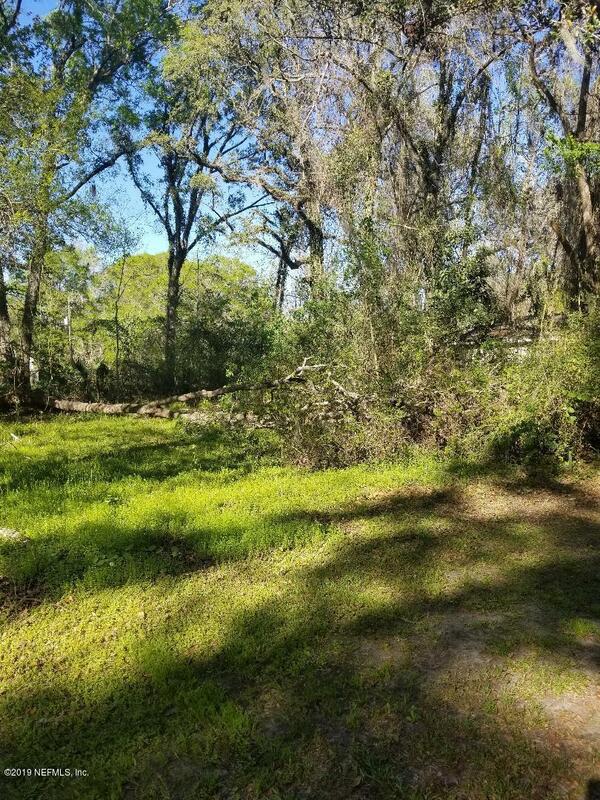 This nearly half acre lot is cleared and ready to host a home. 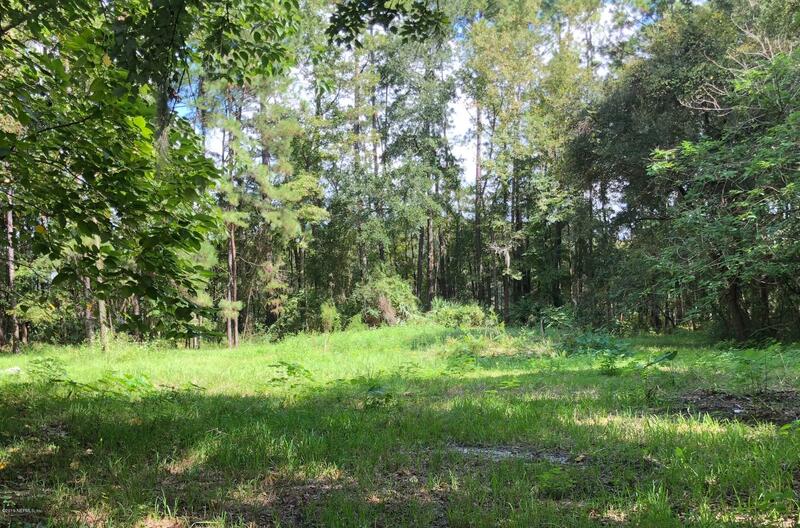 Description: Build your home on this partially-shaded, level, vacant lot on .13 acres. 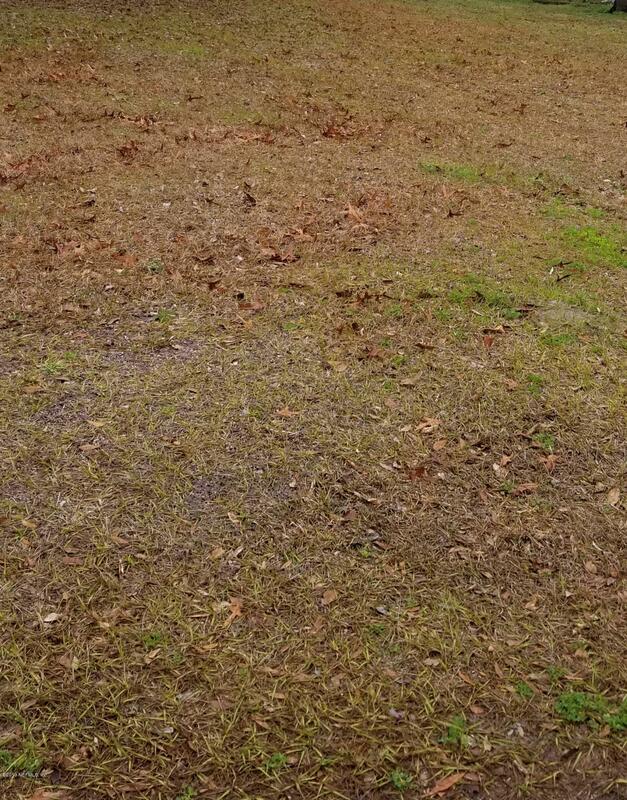 Lot has septic and drain field with city water and is suitable for a new home or mobile home (buyer to verify). Septic was inspected in 2017 and passed. Sold as is, cash only unless new construction. No HOA. 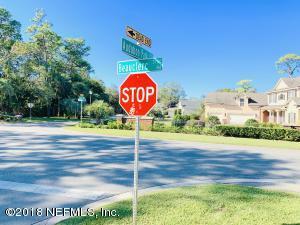 Quiet neighborhood off 103rd and convenient to all major interstates and shopping. 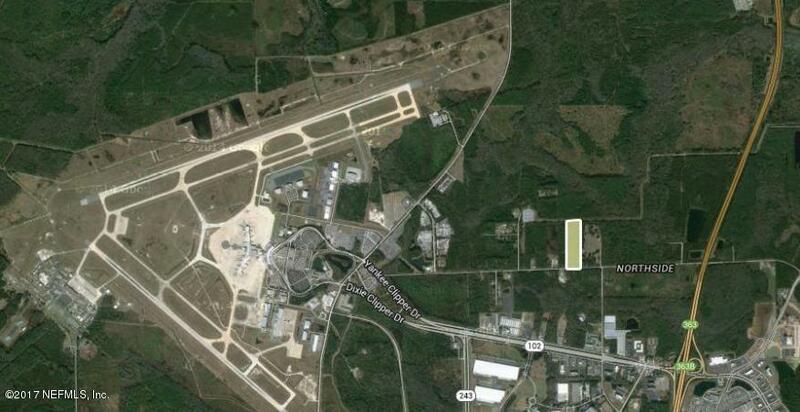 A short commute to Cecil Field, Amazon, and NAS Jax. 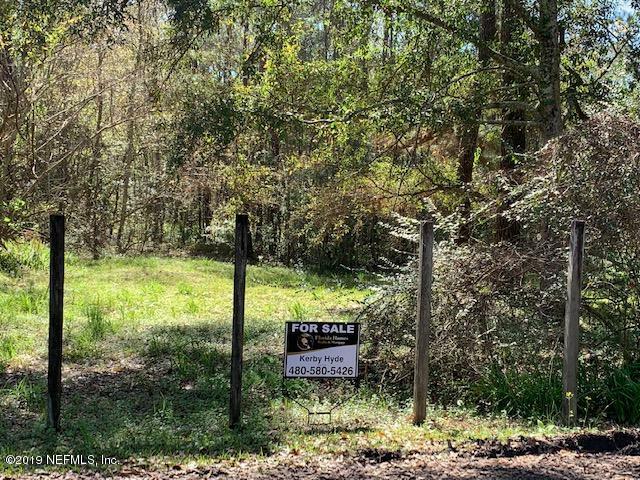 Description: Build or dream home or bring your mobile home to this 1 acre vacant lot, 1/2 cleared and ready to go. 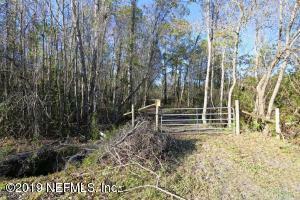 Walking distance to Nassau River. Lovely quiet atmosphere in the growing Northside area. Description: Great redevelopment opportunity. 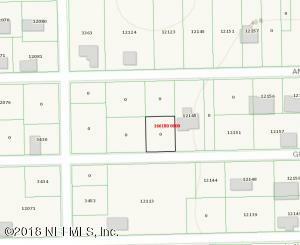 .43 acres of land zoned CRO and RES-MD. Numerous options available. 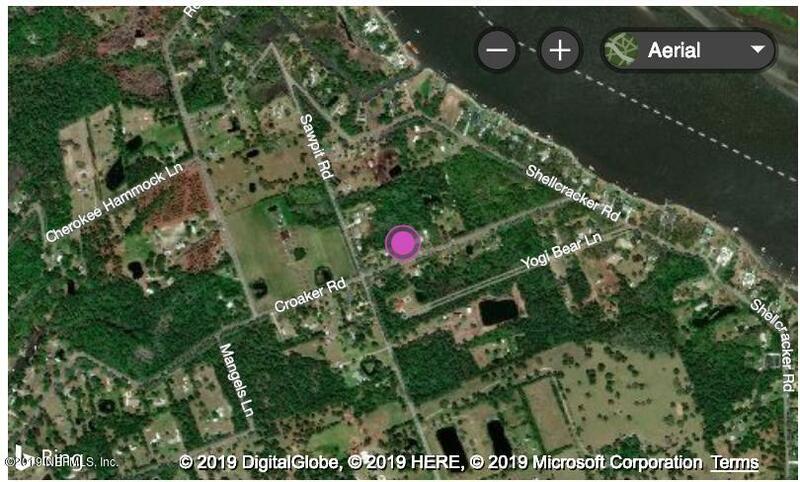 Also have the church on the corner at .72 acres (MLS #984767) and the 1.13 acres of vacant land adjacent to it (MLS 984792). 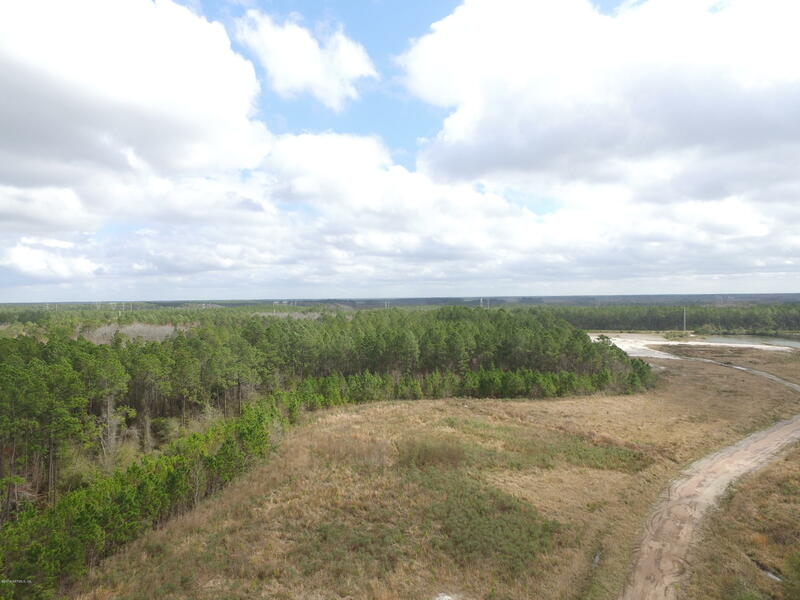 Total of 2.28 acres can be purchased separately or together. 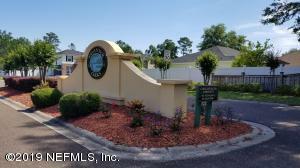 Convenient location, one block to I95, 5 minutes to downtown. 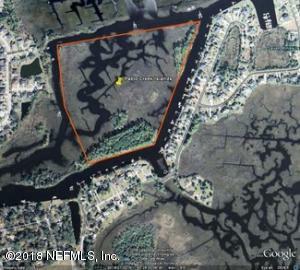 Description: A Beautiful Marsh/Waterfront lot OUTSIDE OF FLOOD ZONE!. One of ONLY 3 lots in community owning land/marsh all the way to creek - owners will supply dock permit if new owner desires. Longbranch Creek is .75 mile long, and goes under the Baisden Rd bridge out to the Broward River. Perfect for jet skis (pic of jet ski taken at bridge) or small boats/canoes/kayaks. Adventure awaits! There are NO CDD fees & LOW HOA fees. 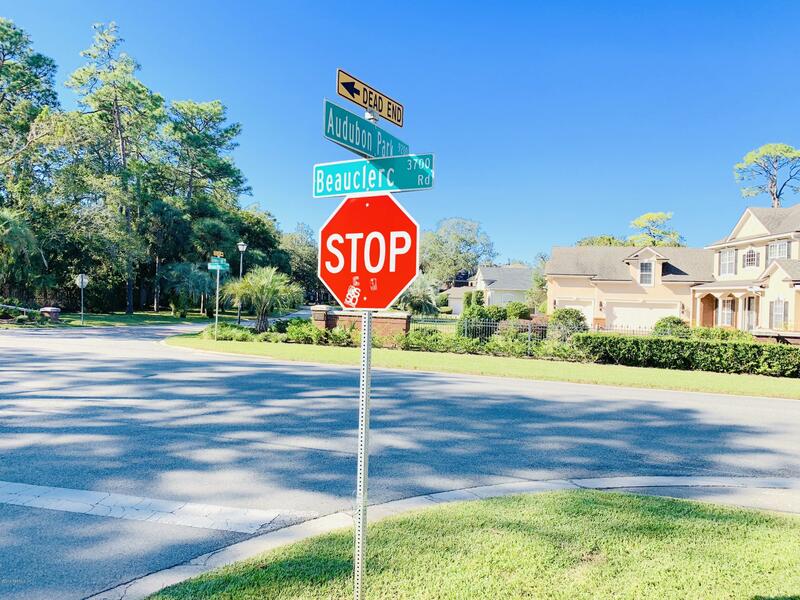 Conveniently located with quick access to all areas of Jacksonville including Jacksonville International Airport, Mayport & Naval Air Station Jax. Next door lot also for sale. 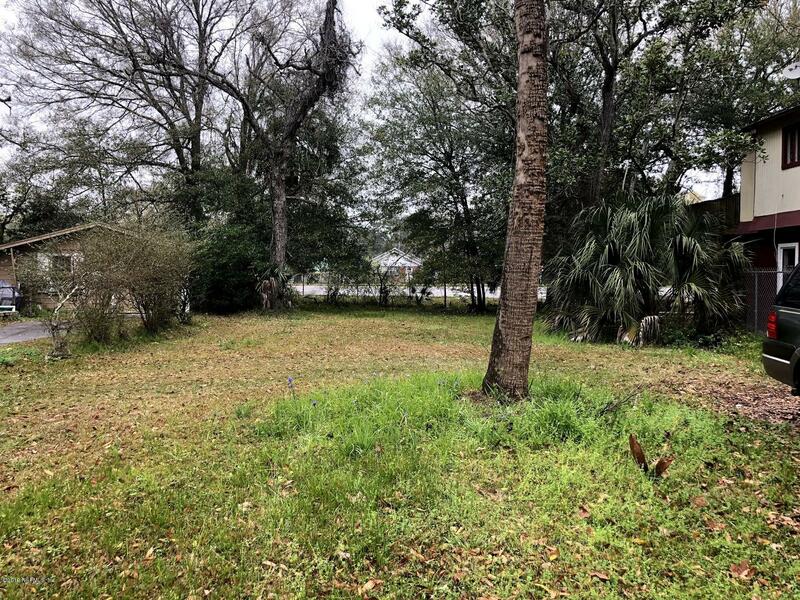 This lot would be perfect for a home with a walk-out basement or additional living area facing the creek. New construction loans available as well as owner financing. Call today for details!